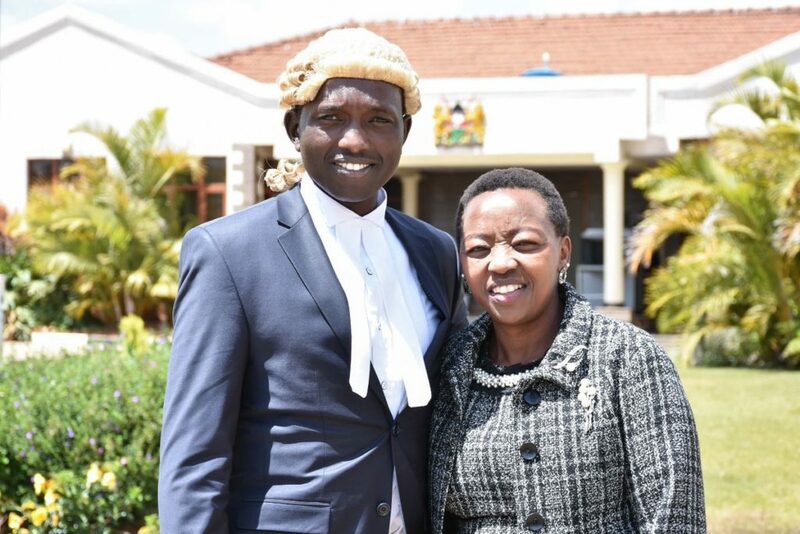 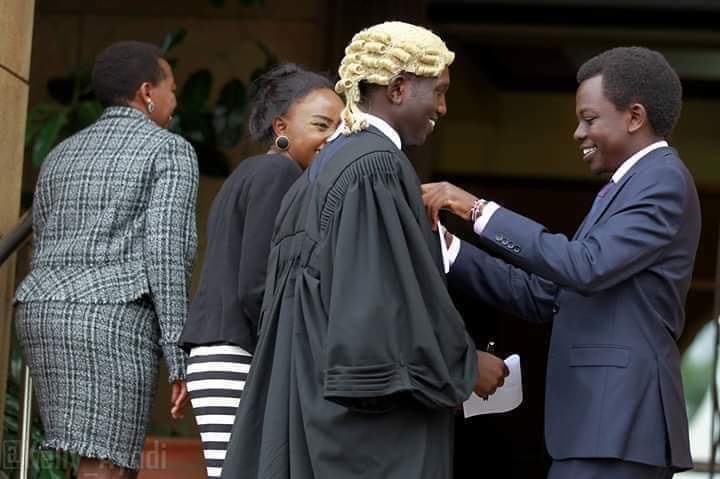 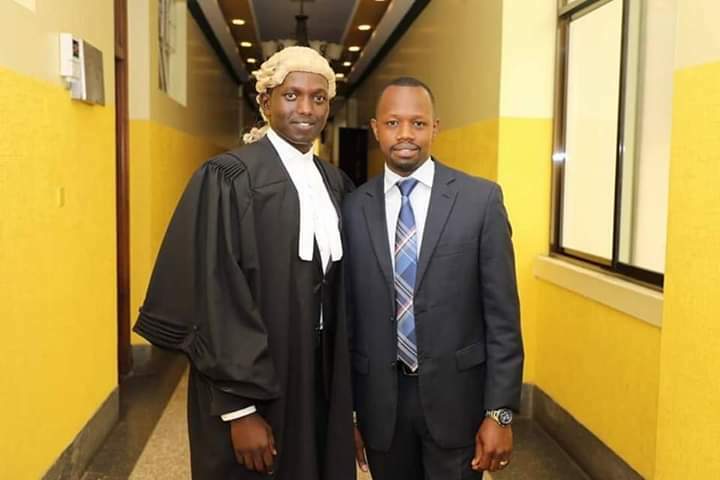 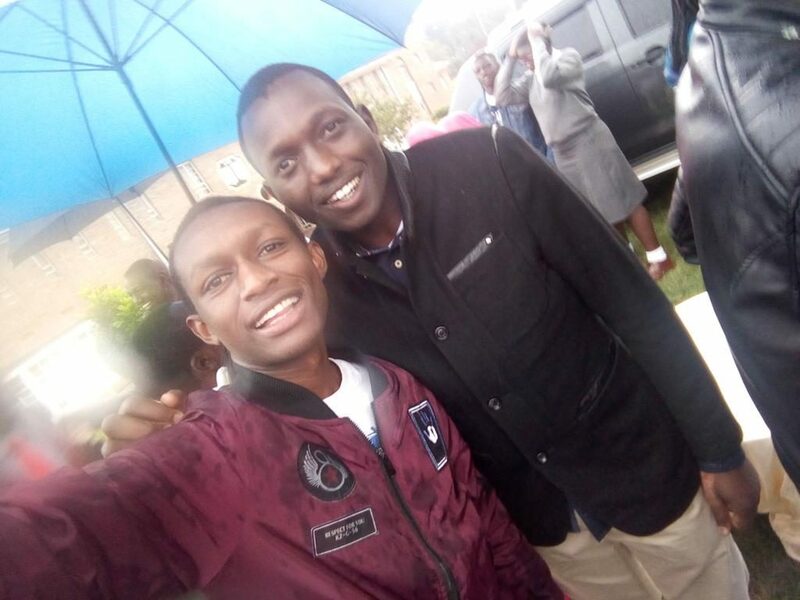 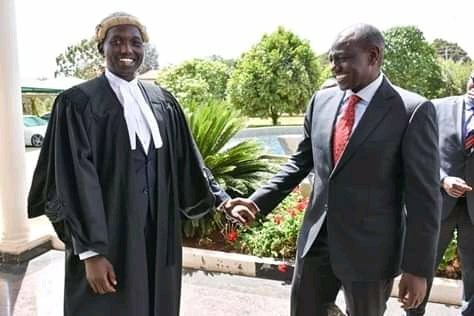 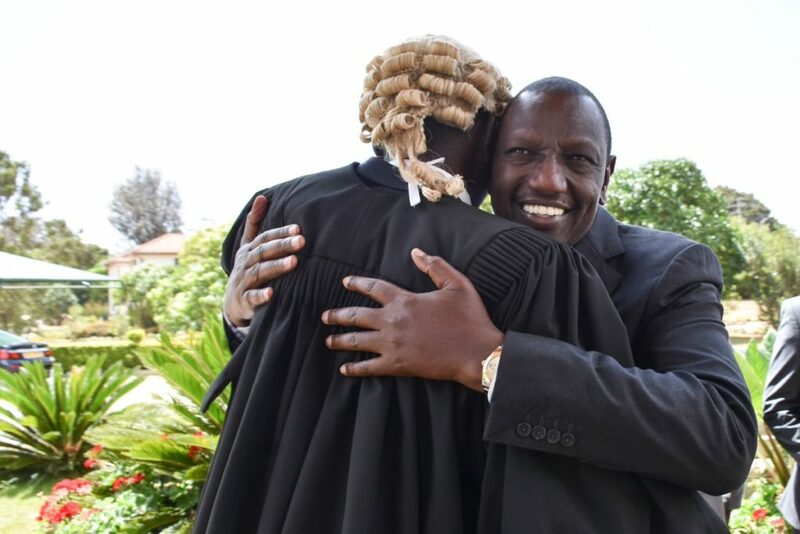 Deputy President William Ruto congratulated his son Nick Ruto who was admitted to the bar as an advocate. 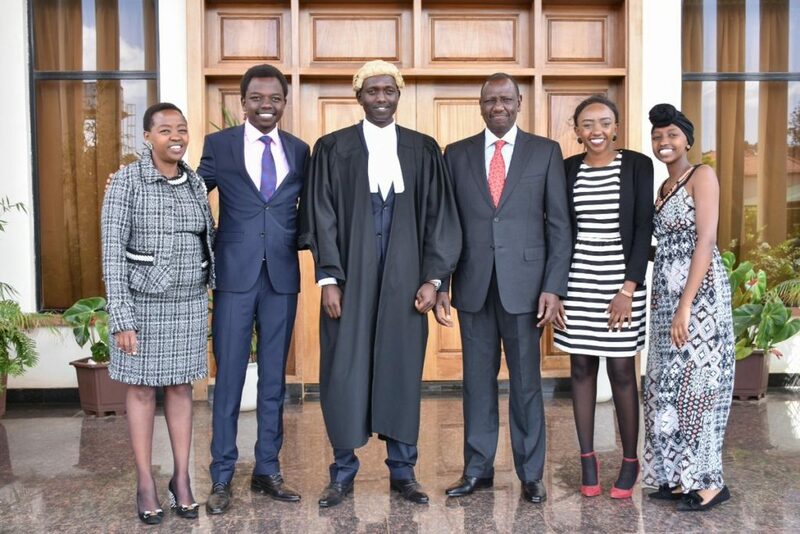 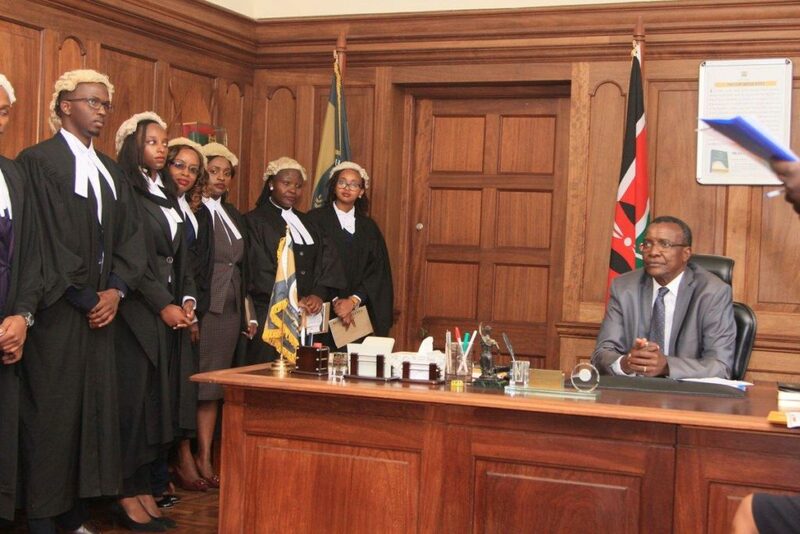 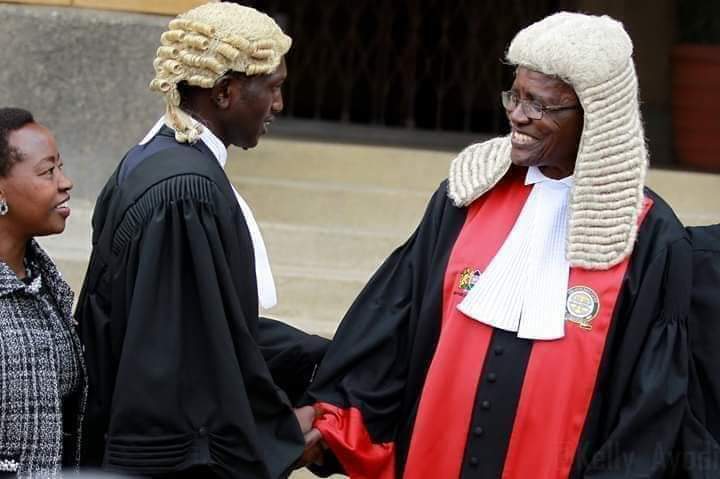 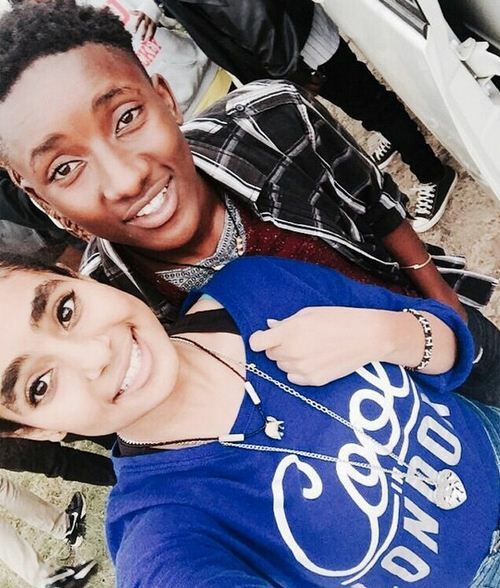 Among top dignitaries during Nick Ruto’s admission to serve as an advocate for the High Court was Chief Justice David Maraga. 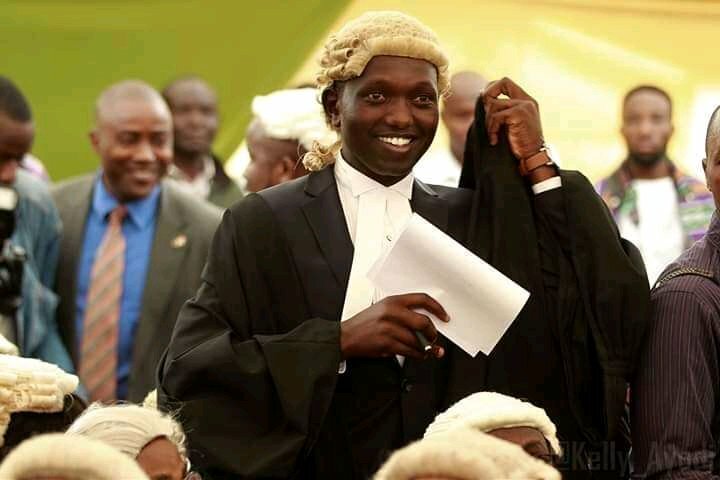 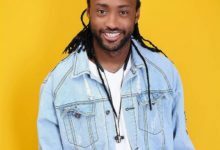 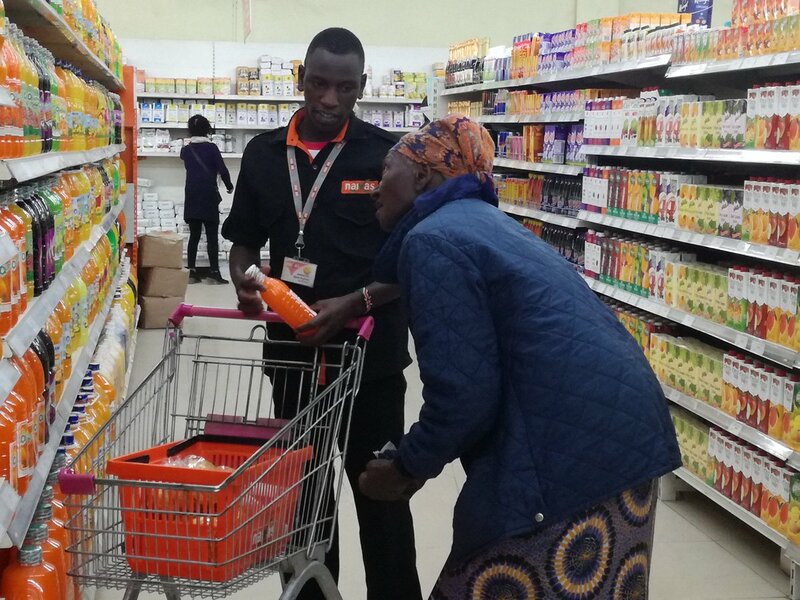 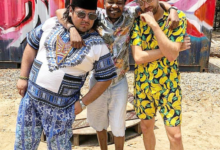 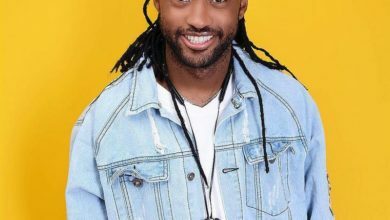 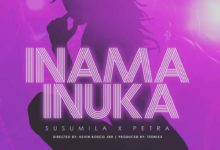 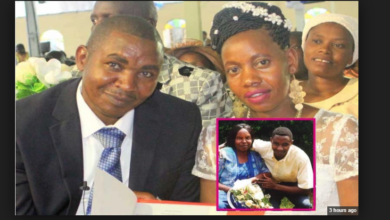 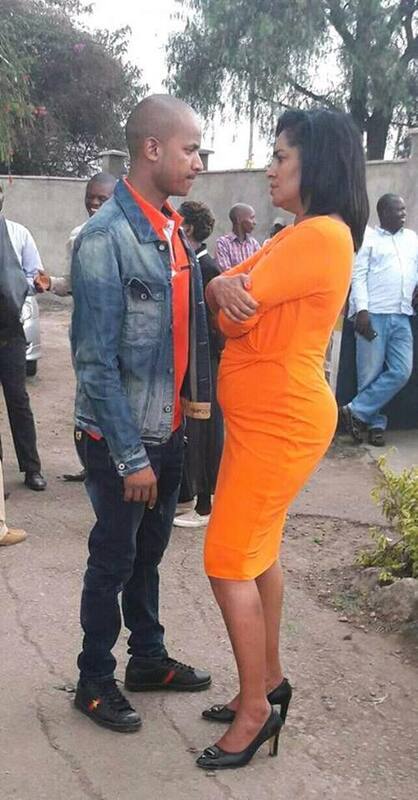 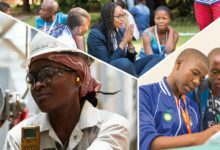 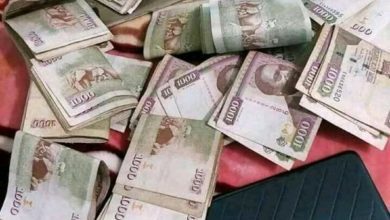 In December 2018 , he had been gazetted as an advocate of the High Court of Kenya, qualifying him to argue a case in court.